Last week I wrote about three unappreciated strengths of HubSpot. B2B industrial manufacturing companies can leverage those for success in '16 and beyond - through up and down economic cycles. As powerful as the software is (including real potential with marketing automation); as exciting as the global opportunity is using inbound marketing to attract international buyers; and as strong and vibrant as the ecosystem is....there are weaknesses. So with the props out of the way a few days ago, here's my list of the four biggest shortcomings that I'd love to see them fix in '16. 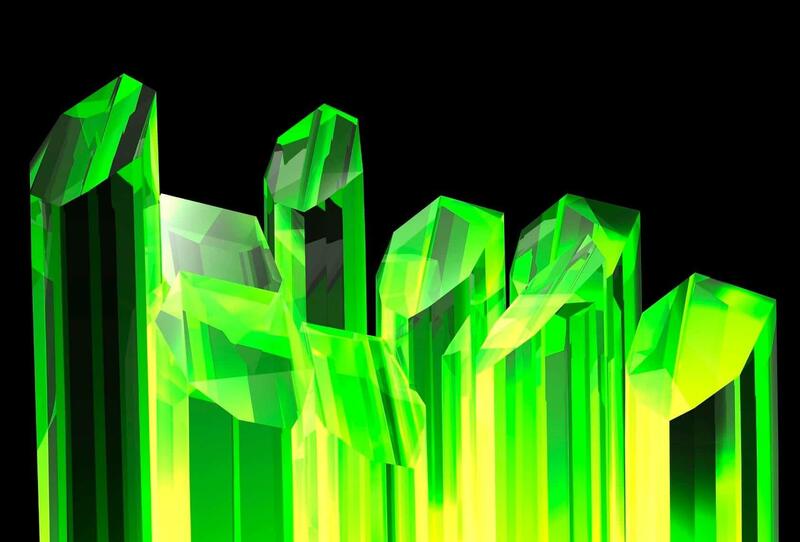 HubSpot's "kryptonite"? That's way too strong, but you get the point. When you start to really dig down into the tool things can get VERY complicated in a hurry. A typical offer will have CTAs, landing page, thank you page, response and nurturing emails, etc. There are a lot of interconnected pieces and checking the wrong option in one place or pasting an incorrect URL in another can render extensive work meaningless. Start to build in SMART content and the order of magnitude of complexity grows. It's obviously important to have consistent processes and standard work. Even so, stuff happens. A visual representation of the pieces and flow (beyond the ladder logic HubSpot currently displays for a 'workflow') would be a powerful tool to ensure that everything will work as envisioned - and to quickly identify errors to fix them before they disappoint prospects. Ideally this would allow you to establish parameters (to test SMART automation) and would allow you to zoom in and out to visualize the overall workflow, or portions of it. In the meantime the campaigns tool provides a slightly different perspective, but still better suited to auditory users than visual ones. HubSpot's CRM and Sidekick roll outs have been important product additions for the company strategically. They've rebuilt core components of products to allow the modules to all work on the same data. And they've built automation for the marketing app and some simple automation (sequences) for the CRM app. There's a huge gap though - one can't automate across the platforms. In other words, once a lead is fully nurtured, the best one can do is send a rep a notification that it's there. The automation process can't be extended to creating an initial contact call or prepopulate an email template for the rep to personally tweak and then send. It seems like an intuitive connection to make, and the product forums include a lot of chatter about this requirement...but HubSpot is oddly silent on how/when it will offer this capability on top of the tightly integrated data. It's frustrating and impedes efficiency. I've pushed on this point before - and alluded to it last week. HubSpot has attracted, converted and closed many international buyers through their inbound marketing effort - even when it was originally and exclusively focused on domestic lead generation. They've gradually internationalized their marketing and sales, and now have offices around the world. And while they do a great job teaching inbound marketing by telling their own story and leveraging their own lessons learned in the learning content which is available to users, they fail to do the same with international growth. What a shame! I'd love to see HubSpot get serious about telling the story, and offering the lessons learned and roadmap which they've developed from experience and refined, to help other US companies use the approach the same way for profitable global expansion. Will they? There's a lot riding on @NatalyKelly! HubSpot's annual Inbound event has morphed from educational/motivational event to a cause based culture promotion one. It that's what HubSpot has decided it wants it to be, they're on the right track; but that's not how they sell it or describe it. That worked, and the event grew rapidly. and BTW, want a convenient hotel? Then you'd better pony up for a VIP package....who's going to have luck expensing that? Companies and individuals will start to vote with their dollars/feet and avoid the event. Nobody will win in that case. HubSpot needs to put business people in charge of the event before that happens. The Inbound event is actually distinct from HubSpot. Although there's a close affiliation, it's an independent effort focused on developing the inbound marketing methodology in a platform agnostic way. My gut feeling of 50% session availability differs significantly from the metrics they collected during the event. Looking specifically at some of the sessions which seemed oddly out of place, they may have been part of a track which deliberately presents provocative ideas, and which does not detract from resources for other sessions. The VIP package hotel is the adjacent hotel - others in Seaport district are a short distance away. My take away is that they are aware of issues, willing to listen and intent on improving. No. None of these detract from the power and value of the tool. However, they are weaknesses that should be fixed because they impede success for HubSpot itself and for its users. Wondering about the financial justification of an inbound marketing approach? Download our free eBook that lays it out - including big picture enterprise aspects that are rarely discussed.